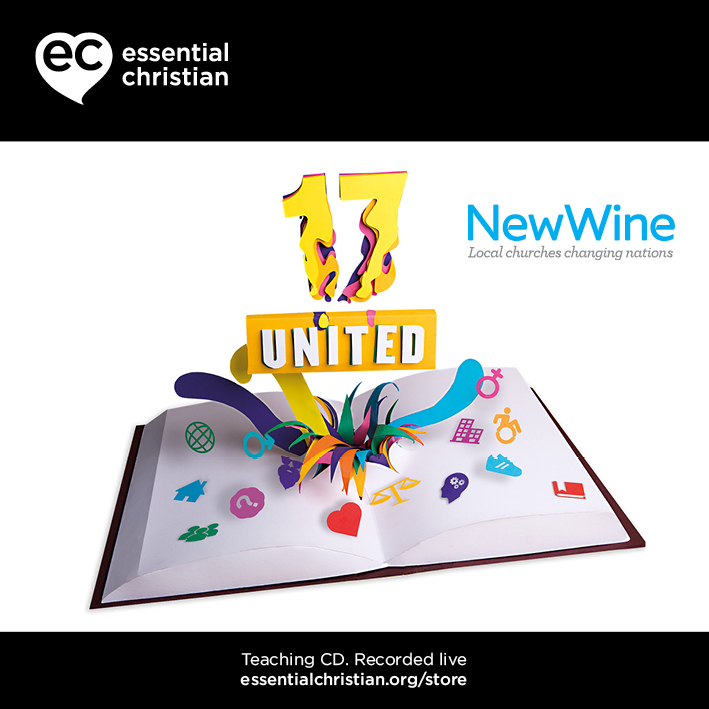 Creating a disciple-making church is a talk recorded at New Wine - 2017 on Discipling New Christians available as CD format. Most churches have a programme of small groups that enable pastoral care, but are not well equipped for the much harder job of discipleship. Dave Mitchell looks at this vital task and how both in culture and programme we can truly see churches of disciple-making disciples. 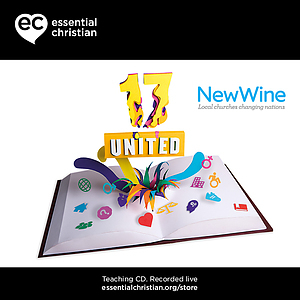 Be the first to review Creating a disciple-making church a talk from New Wine! Got a question? No problem! Just click here to ask us about Creating a disciple-making church a talk from New Wine.